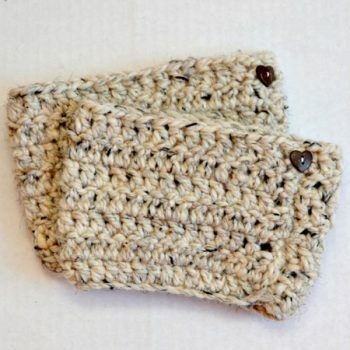 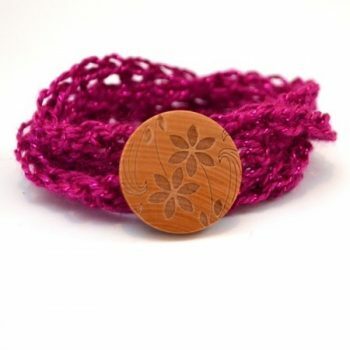 This cute crochet wrap bracelet is so simple to make. 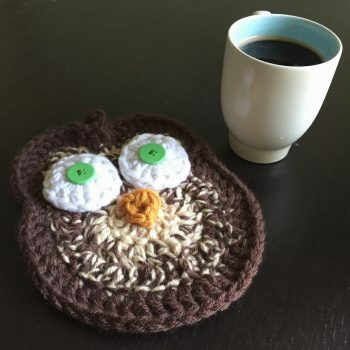 Create one for yourself and more to share! 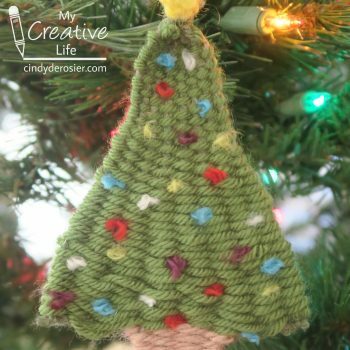 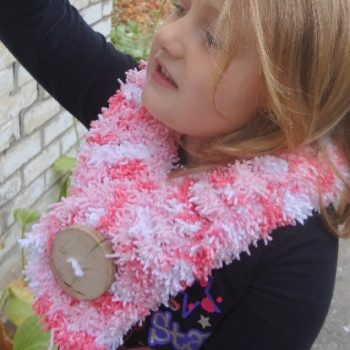 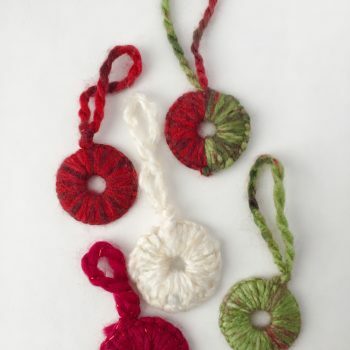 This cute tassel is quick and easy to make. 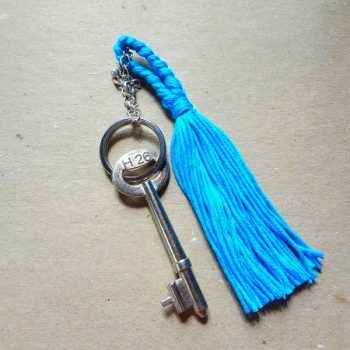 Use it on a keychain, water bottle, backpack or anywhere else! 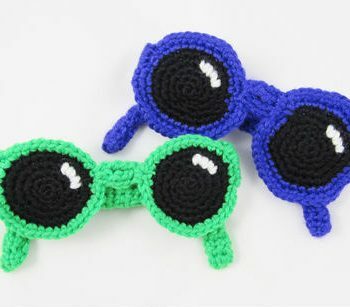 Crochet sunglasses are fun to keep you looking cool during the summer. 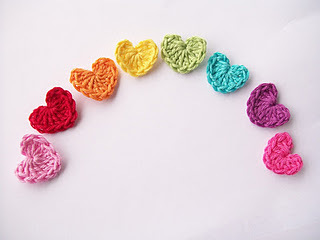 They also work great for yarnbombing! 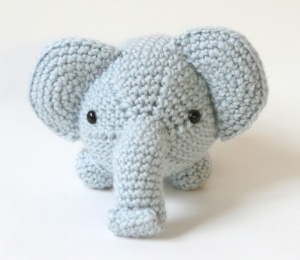 Crochet this cute amigurumi elephant following the easy directions. 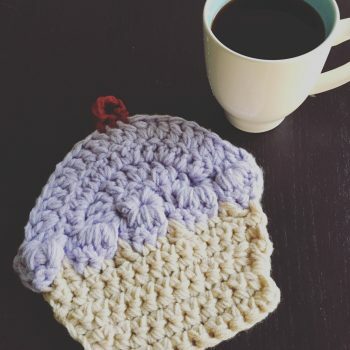 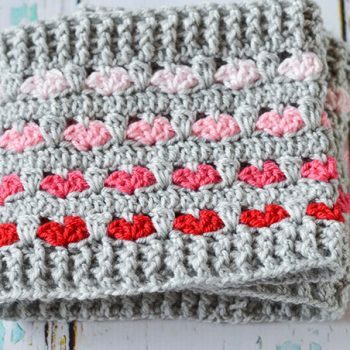 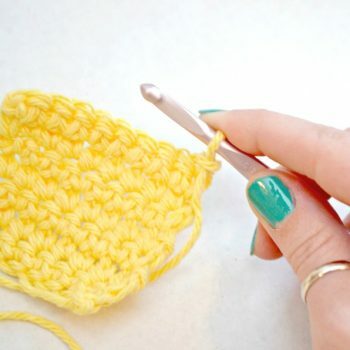 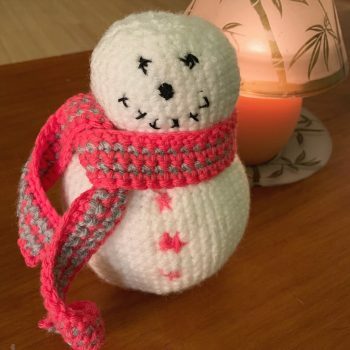 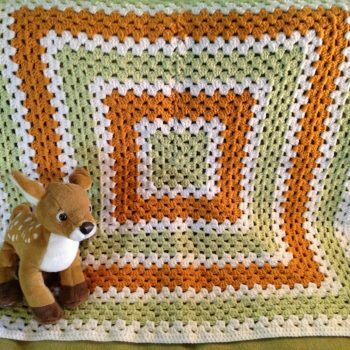 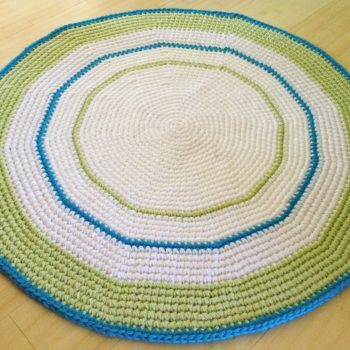 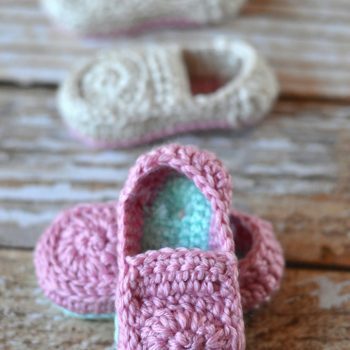 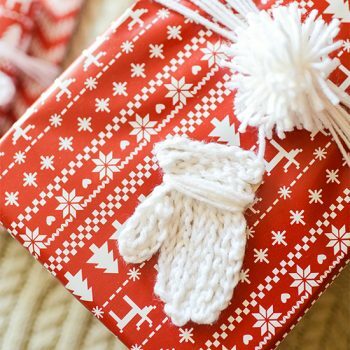 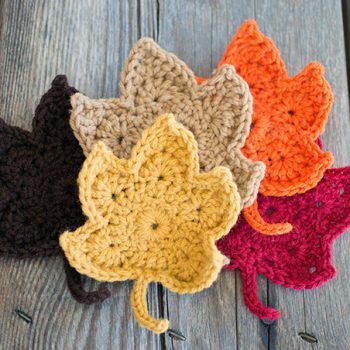 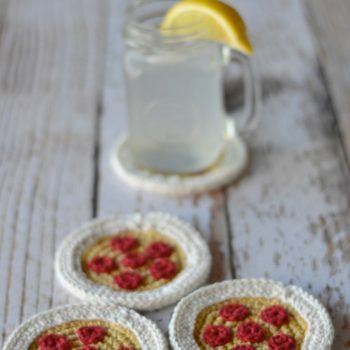 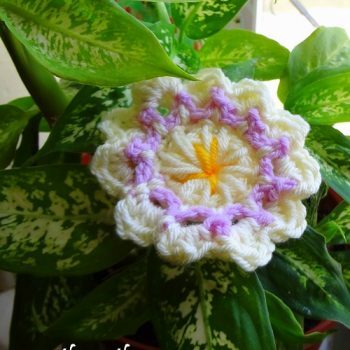 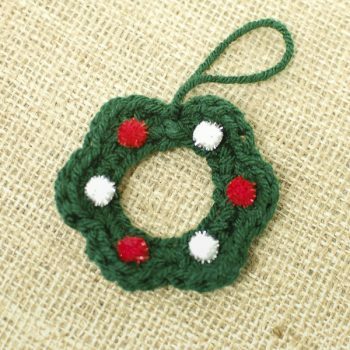 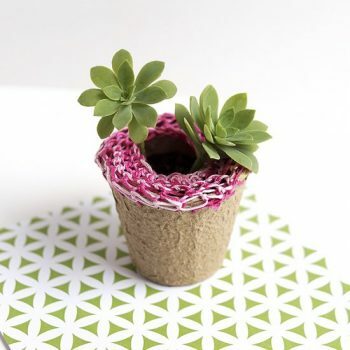 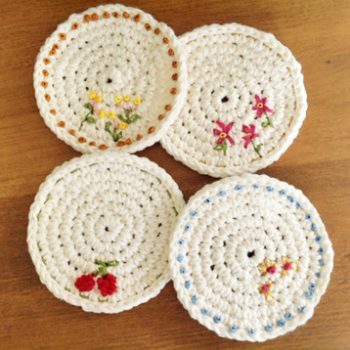 A good project for a beginner. 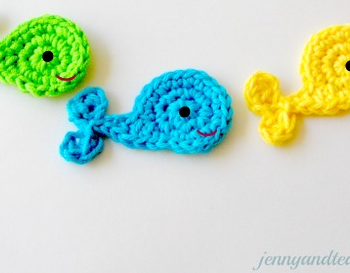 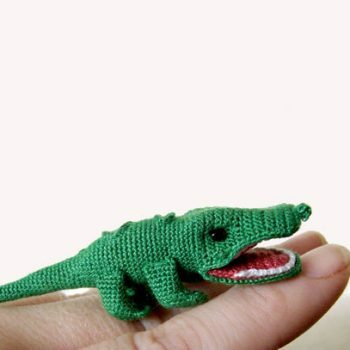 Crochet a fun mini alligator with this amigurumi pattern. 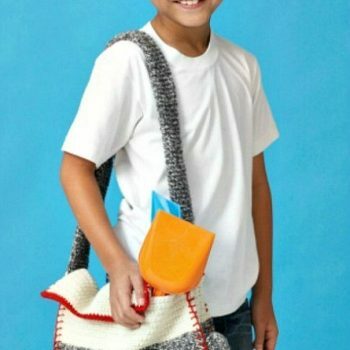 Kids will love playing with this adorable little guy. 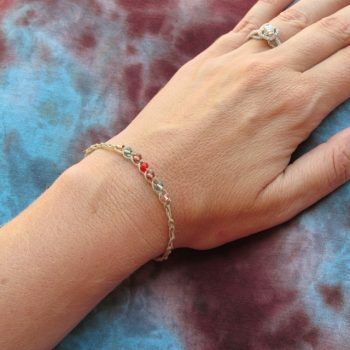 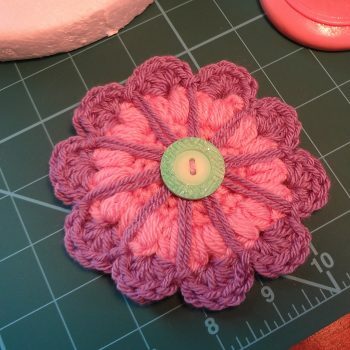 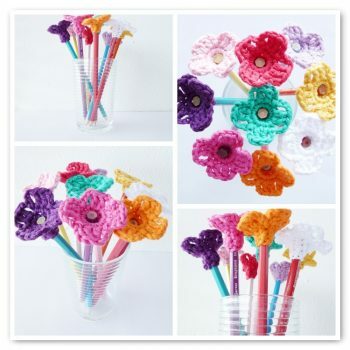 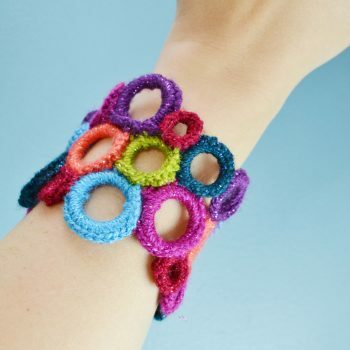 Learn to make a cute and colorful crochet bracelet! 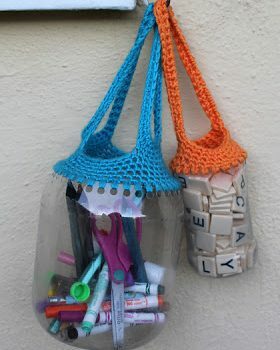 A great project for teenagers and preteens. 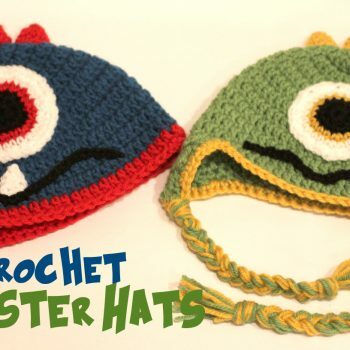 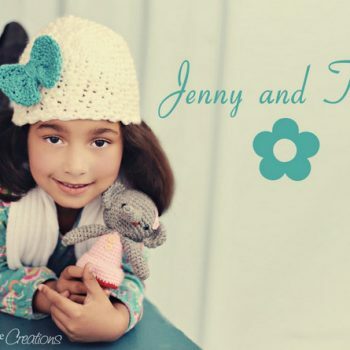 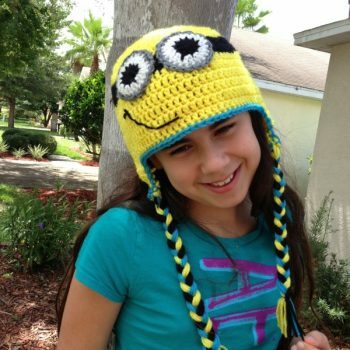 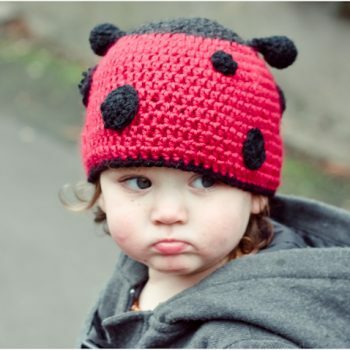 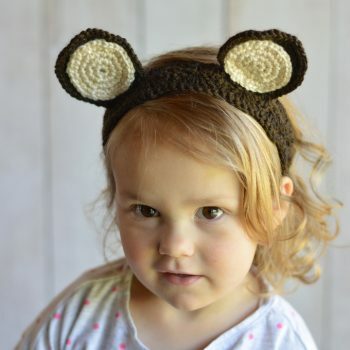 Your little monsters will look adorable wearing these crocheted monster hats. 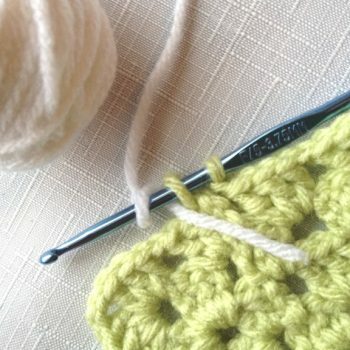 Make your own by following this pattern. 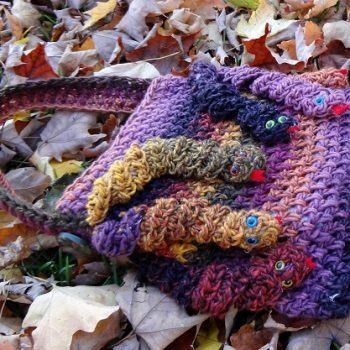 A great project for teens! 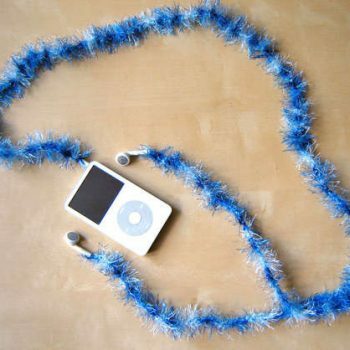 Make fluffy covers for your earphone wires. 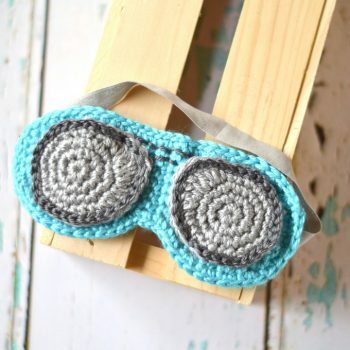 Perfect for iPods or anything that has headphones.